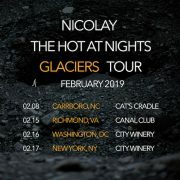 Nicolay & The Hot At Nights have a number of dates lined up on the Glaciers Tour that will take them through the South. 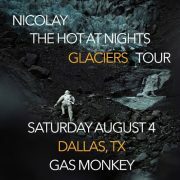 One of those dates will find the brothers in music stopping through Austin, Texas on Friday, August 3rd. 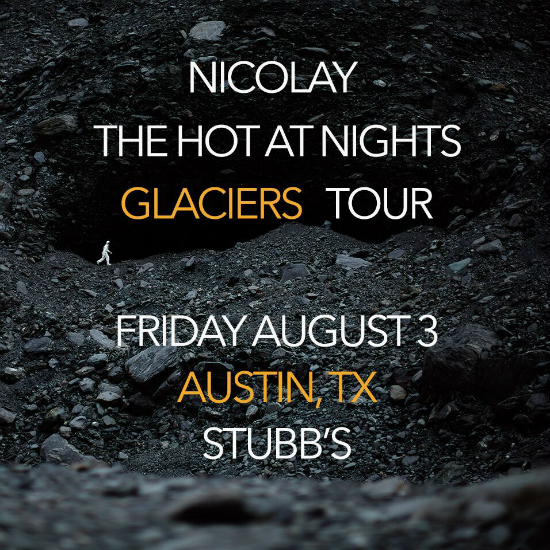 Austin Bouncers are invited to come through Stubb's Indoors to witness Nicolay & The Hot at Nights perform for one night only before they're on to the next city. 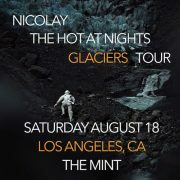 Opening for the group will be the Wes Haynes Band to sweeten the deal. 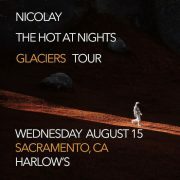 If you're down to see all these fellas get down in concert, then buy your tickets now from Stubb's Indoors online. 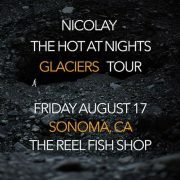 We're also giving away a pair of tickets to this show courtesy of FE+ Music. Entering to win is easy as 1-2-3. 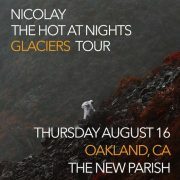 Fill out the entry form on the next page, and you may be the lucky winner.